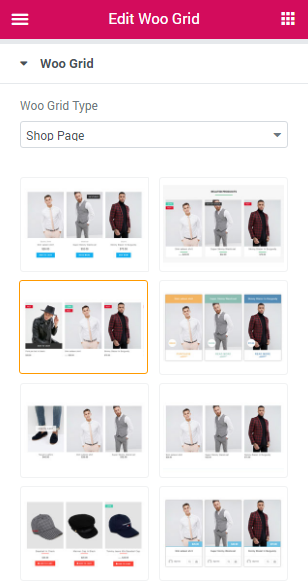 Extend your Elementor templates library with unique and beautiful E-commerce templates for Woocommerce and Easy Digital Download, ready to be imported. 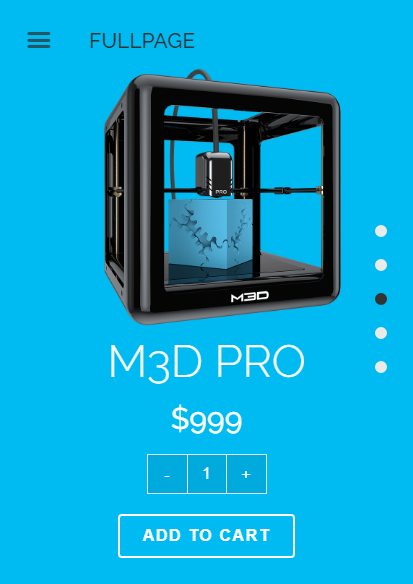 These designs are made with Elementor Page Builder and are compatible with OceanWP, Astra, Genesis and GeneratePress. Create a beautiful Fullpage Scrolling Websites on Elementor with the new BEW Fullpage Widget from Briefcase Elementor Widgets, It is very easy and fast. 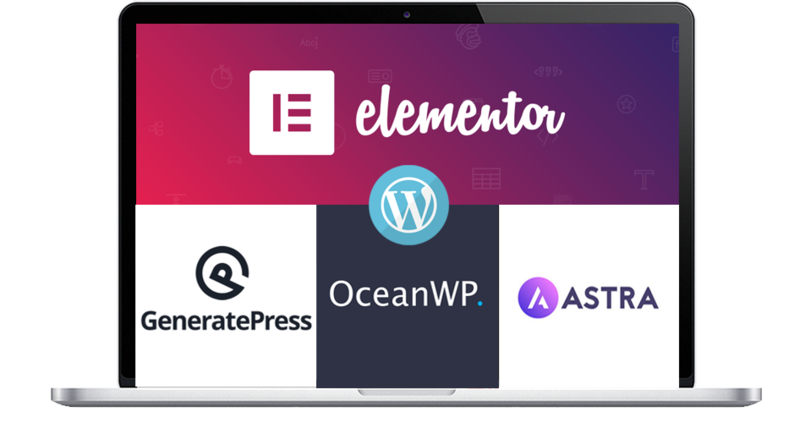 Design completely modern and clean one page WordPress websites using the power of fullPage.js and Elementor. 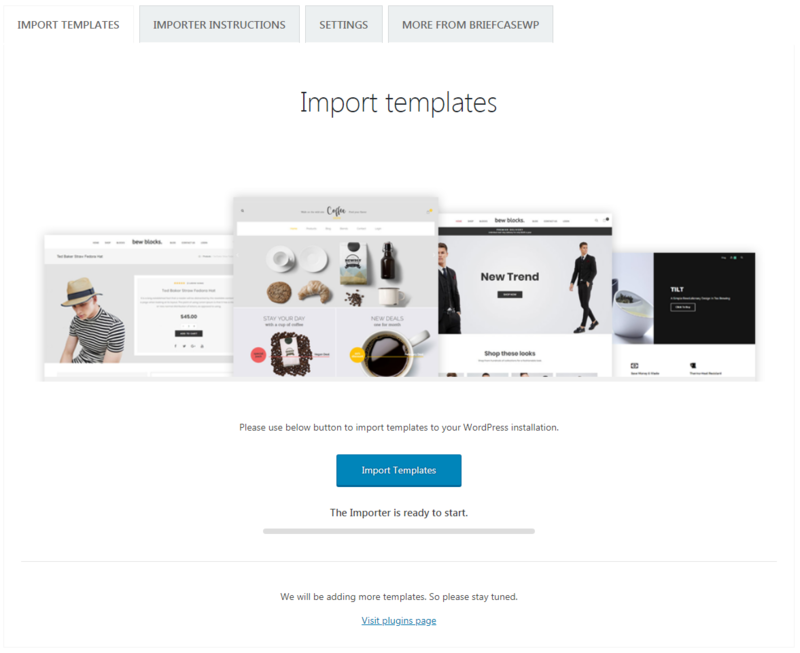 Create awesome Woocommerce websites, extend your options with the New BriefcaseWP Extras Plugin. Manage all your BEW templates and blocks with a clean and visual interface. We will add more templates and widgets regularly ... so your subscription will continue to be more valuable! 100% Original. Unlimited Use. Cancel anytime.